Krenz & Hannan International can arrange your international shipments both import and export, including full container loads (FCL), less-than-container-loads (LCL), refrigerated cargo, break-bulk cargo, roll-on/roll-off shipments, lift-on lift-off cargoes. All export documentation and value added extras are processed in house and for imports through our associated networks. Krenz & Hannan International offers streamlined freight forwarding and customs house brokerage services to move your product to/from the U.S. and foreign to foreign, based on your requirements and best practices for destination or point of origin. 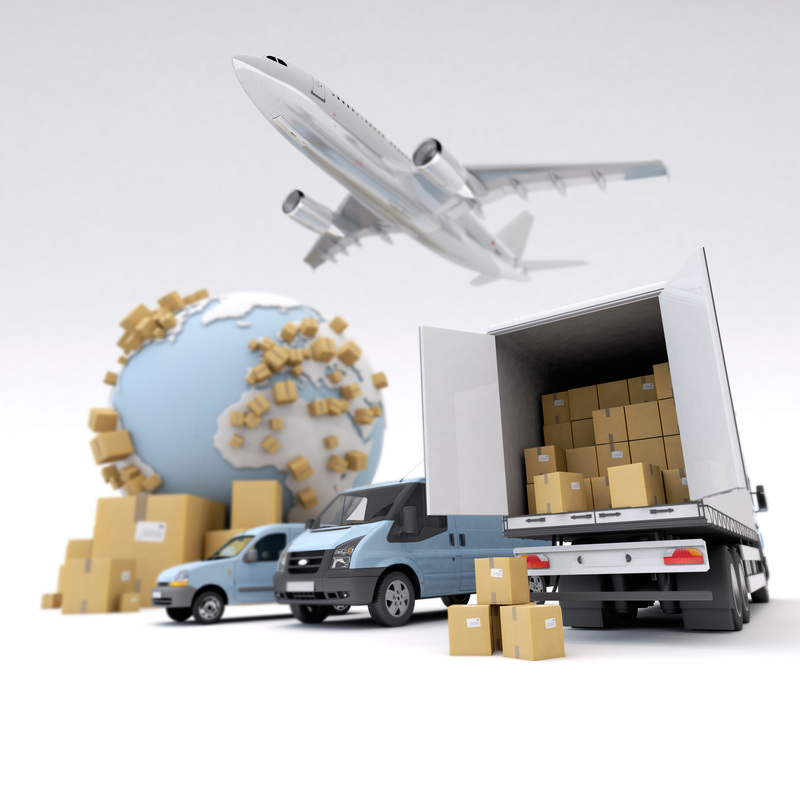 We manage your ocean and air shipments, door-to-door, or to any points in between.